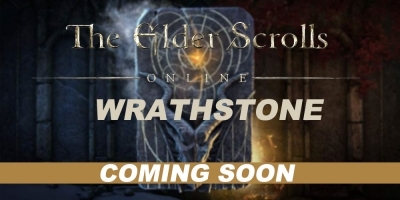 Good news, The Elder Scrolls Online: Wrathstone Arrives Soon. And it would be available on March 12th, which only have 10 days left. 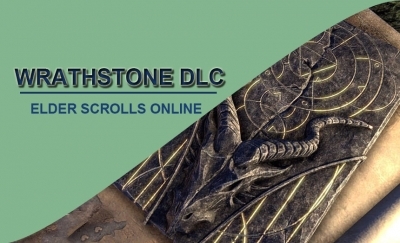 And in the coming version, The Elder Scrolls Online: Wrathstone has two new dungeons. 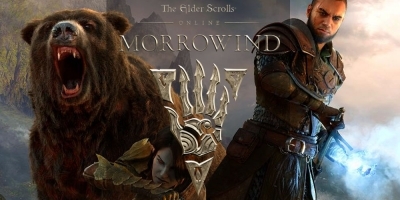 In this post, we just have a general description of these two places and we just showed a brief introduction about this year's plan for the Elder Scrolls Online. Take a look now! 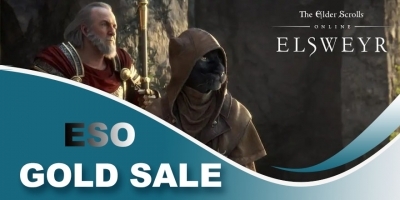 Fans of Elder Scrolls Online, good news, more information about 2019's 'Season Of The Dragon' has been revealed by Elder Scrolls Online. Guys check this out and you will find more exciting information about this incredible story. 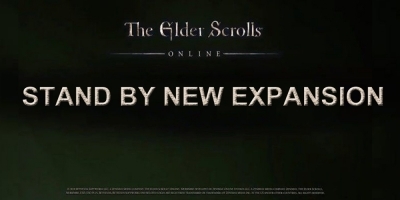 Big news for the Elder Scrolls Online fans, a recent leak regarding a new expansion on the horizon for The ESO game teased a return to Elsweyr as well as a new necromancer class and dragons. Hurray!!! It will reveal more information on the Tuesday, January 15. Since 2018 is over, now we have come into a brand-new year. 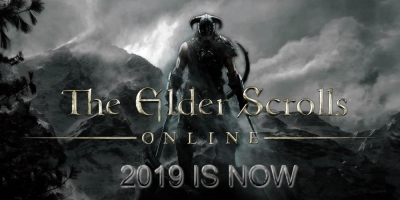 One of the most famous game, The Elder Scrolls: Online is also about to have some huge changes in the year of 2019. And soon these changes will be revealed. All the information comes from the game's Creative Director: Rich Lambert. 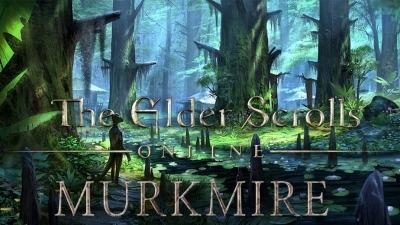 Let's take a look at the new DLC Murkmire of the Elder Scrolls Online. And so far, I think this DLC is my favorite and it has made so many changes and finally made this game more entertaining. 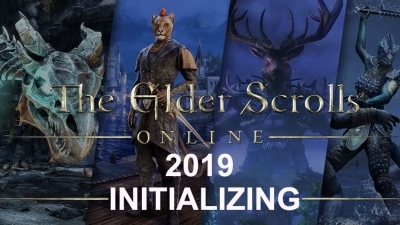 And for the coming 2019, I want to get more surprise from the ESO. Since 2018 is about to come to an end, the Elder Scrolls Online's executive producer Rich Lambert wrote a thanks letter to all of this game's fans. Taking a look back at 2018 and looking forward to a much more exciting adventure in 2019. Here is how the full article of the thanks letter! 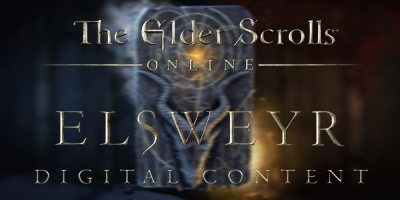 Quick introduction, how to get to Eastmarch for 'The Elder Scroll's Online's new life festival. 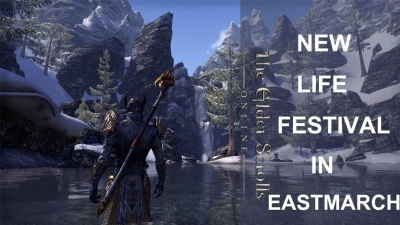 If you have unlocked a wayshrine in Eastmarch, now you can go there and enjoy your time, if you have not unlock that, now please follow our guide and we can also enjoy that. 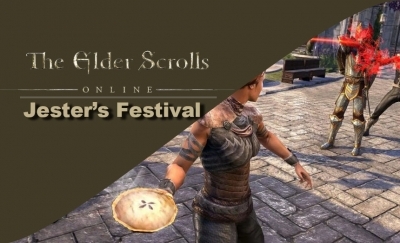 The last event of Elder Scrolls Online this year. 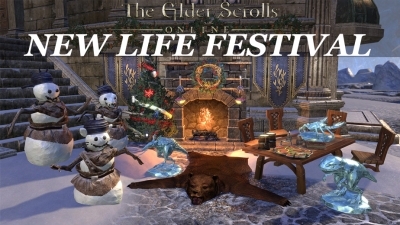 From December 13th through January 2nd, this game's players can head into the game and take part in the annual New Life Festival. Earning various items including consumables, crafting materials & more. Browse this article and learn more about this event! Displaying 1-12 of 1072 results.